Have a wedding question? Ask the Expert! 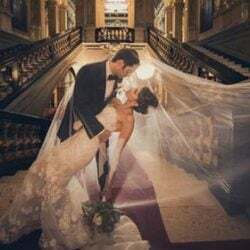 Home » Wedding Planning » Have a wedding question? Ask the Expert! The ones that are reading us noticed that we’ve just add a new feature to our blog: Ask The Expert. This is actually not a reallly new feature because the section was already included in our main website. 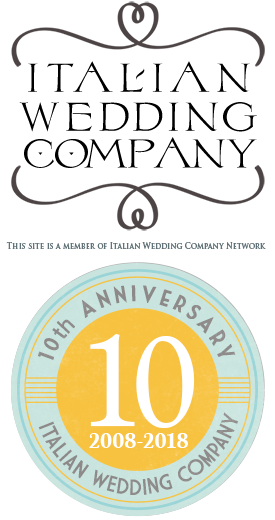 We really wanted to enlarge its presence to our blog which is the most visitited area of www.italianlakeswedding.com. We want to make this important and totally free service usable for a wide audience that may need information and suggestions for their wedding on the lakes. 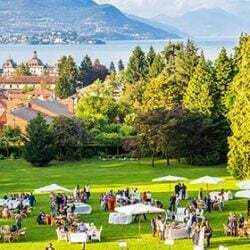 Our Italian Lakes Wedding experts are all multi-language speaking people, Italian or foreign mother tongue all living in Italy across Lake District. They work in a nice team to update our website keeping on finding new ideas and proposals for you. If you have some questions or just need further information you could not find on our pages please feel free to ask the TEAM for information. This is a free service we are happy to give you! One of our expert will be happy and pleased to get you back on general issues giving also some good advices. 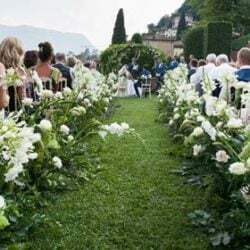 Their passion and interest in wedding business and absolute knowledge of the Italian lakes area, makes all these people the perfect experts for those intending to use the romantic Italian mountains and lakes as the foreground to the most important day of their lives. Get in touch with our lovely experts today at Italian Lakes Wedding for help and advice in creating the perfect plan for your wedding.